I’m going to admit…I found this one by accident. Let’s say you have a visualization that you want to export to send to someone else. My example is called “Trend/Reference Example” (that will be another blog post soon…). 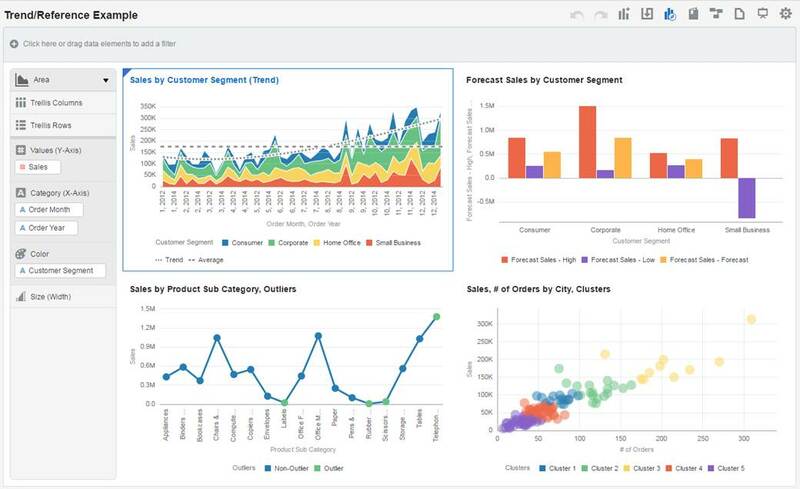 The data I used for this visualization is the sample data included in the initial download of Data Visualization Desktop. 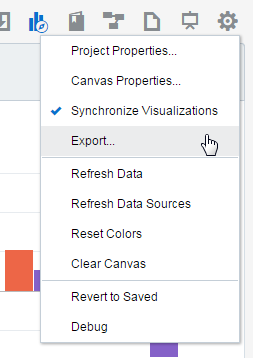 I can choose to export the visualization by clicking on the Settings icon and choosing “Export…”. I can choose to include the data in the export. If I do this, I will be required to enter a password for the file. 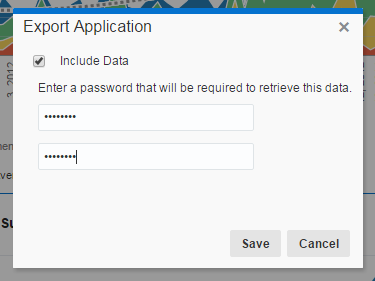 If I choose not to include the data and essentially send screenshots, I am not required to enter a password. Click “Save”. You will be asked where you want to save the visualization (.dva file). 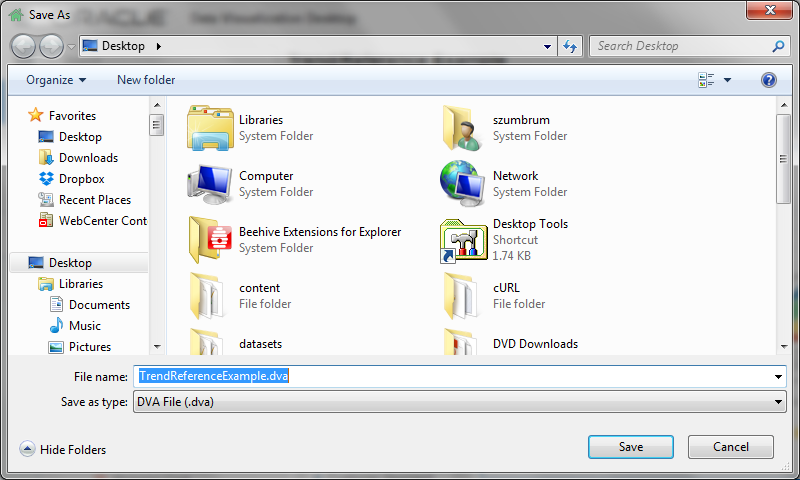 You can also browse through the other folders to see the contents of the export. Something small but interesting. To me, at least!